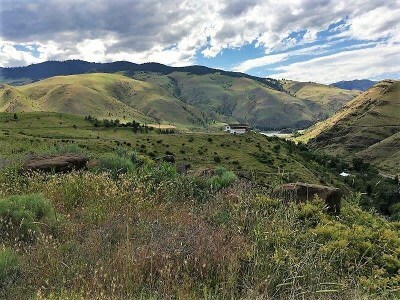 Wonderful view property south of White Bird above Slate Creek. 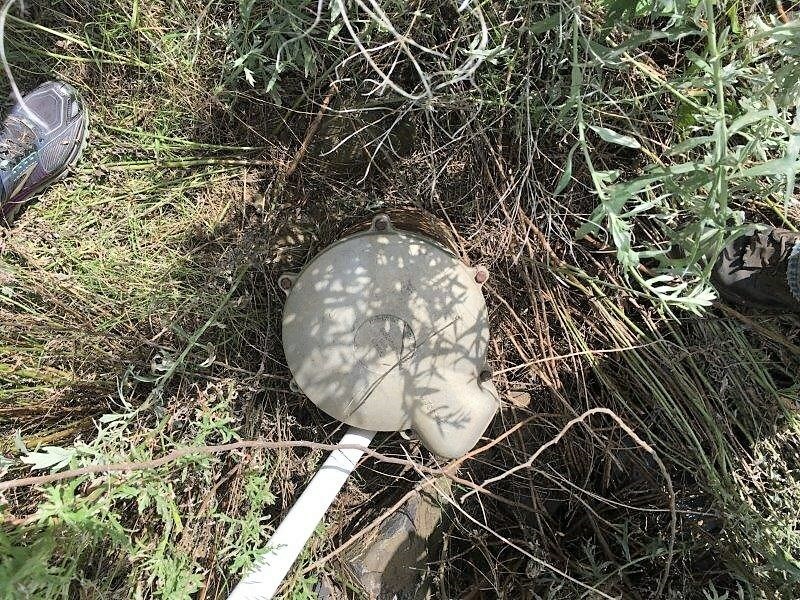 Well and septic installed. 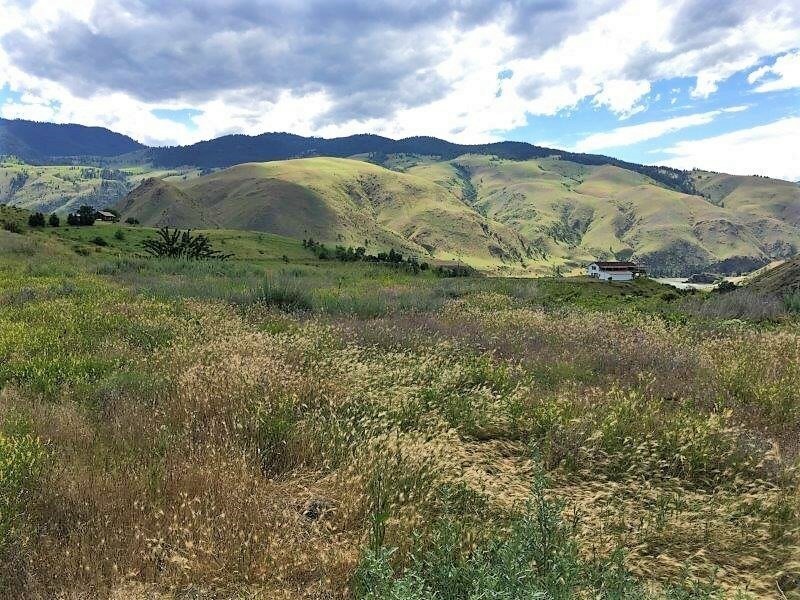 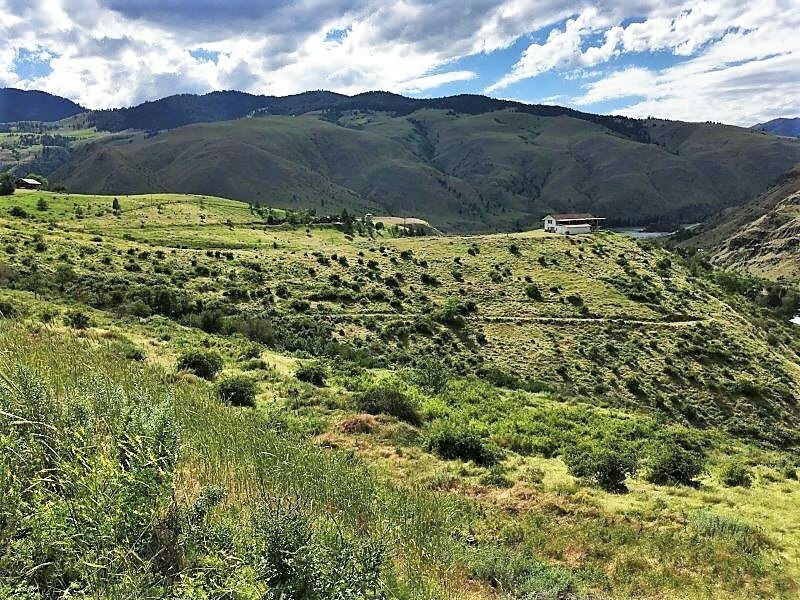 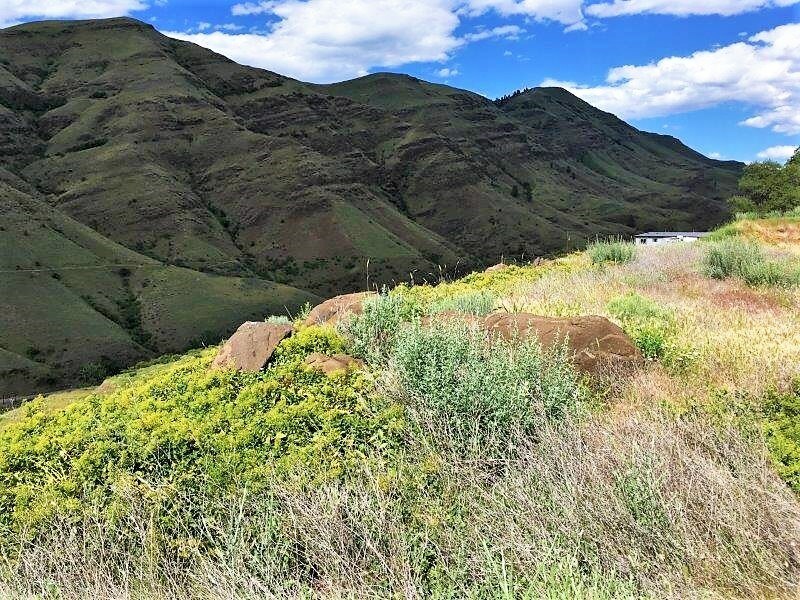 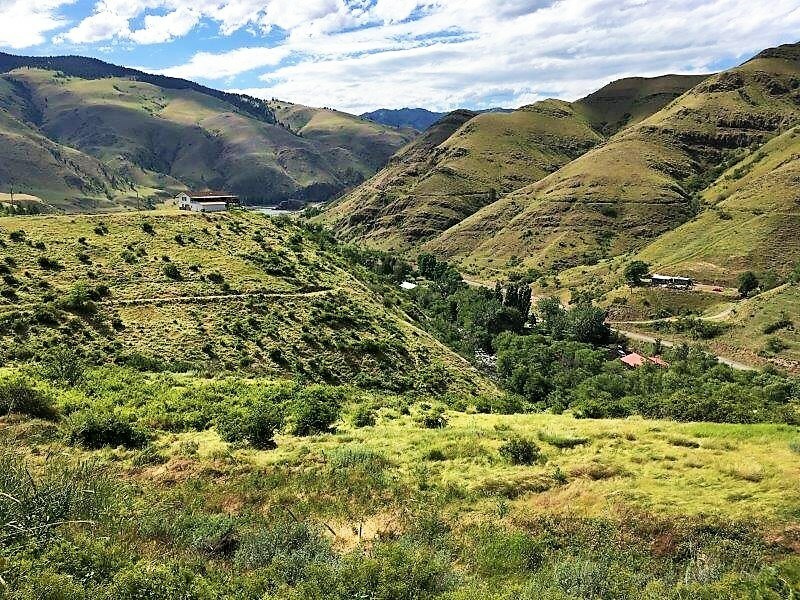 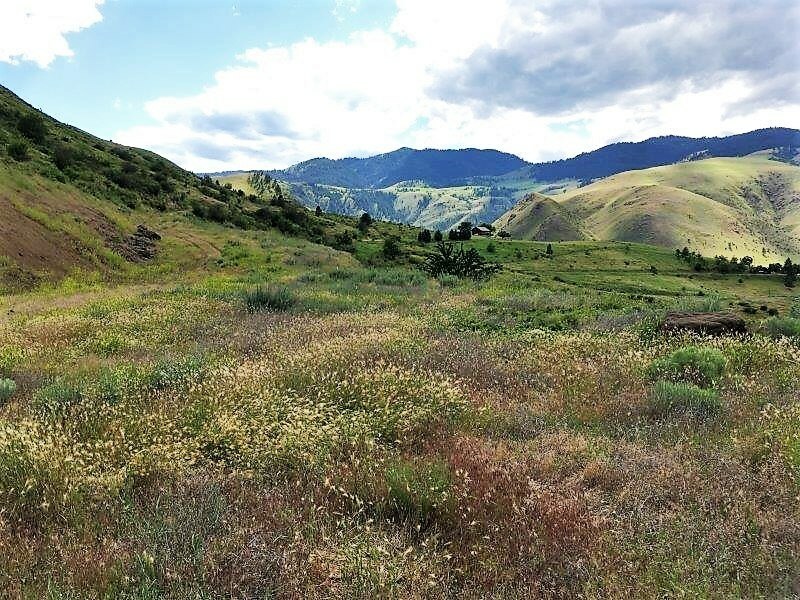 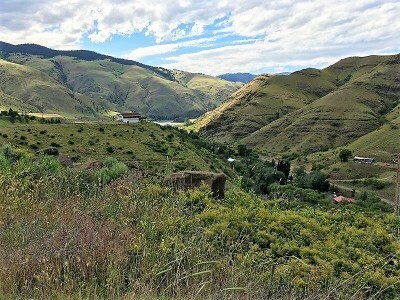 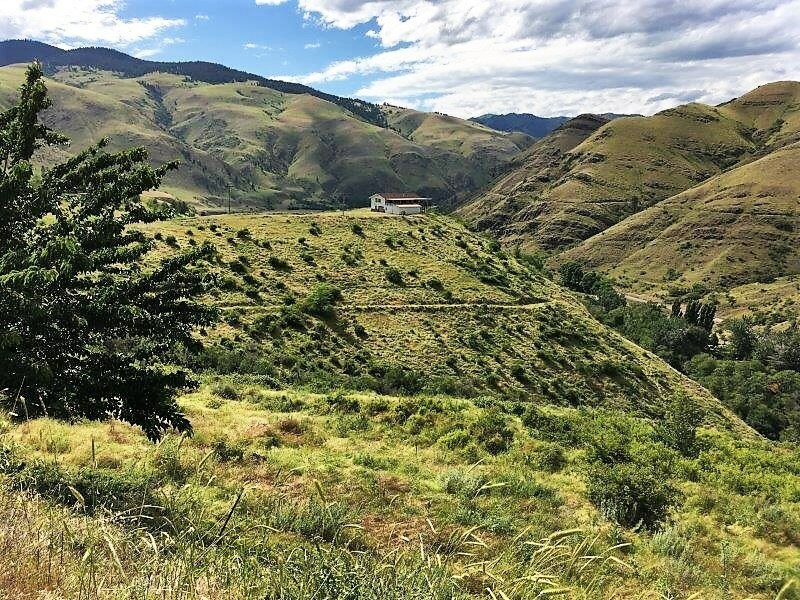 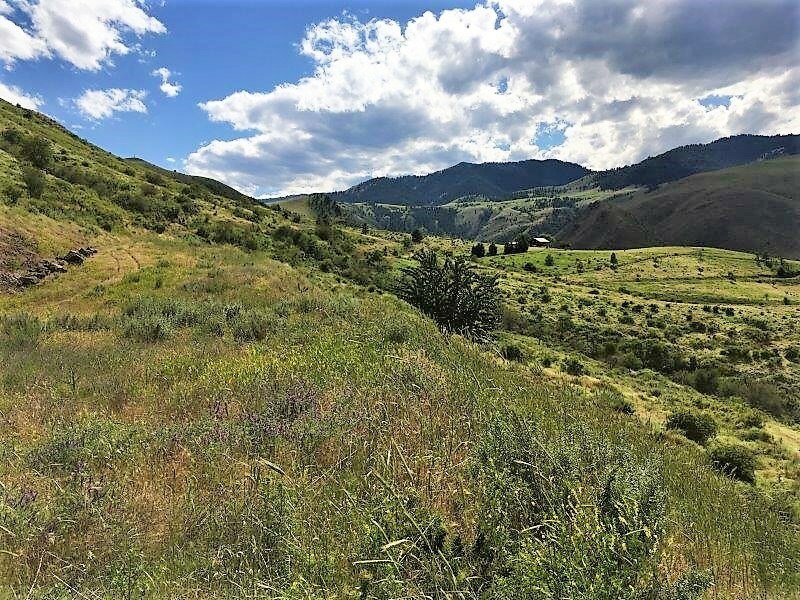 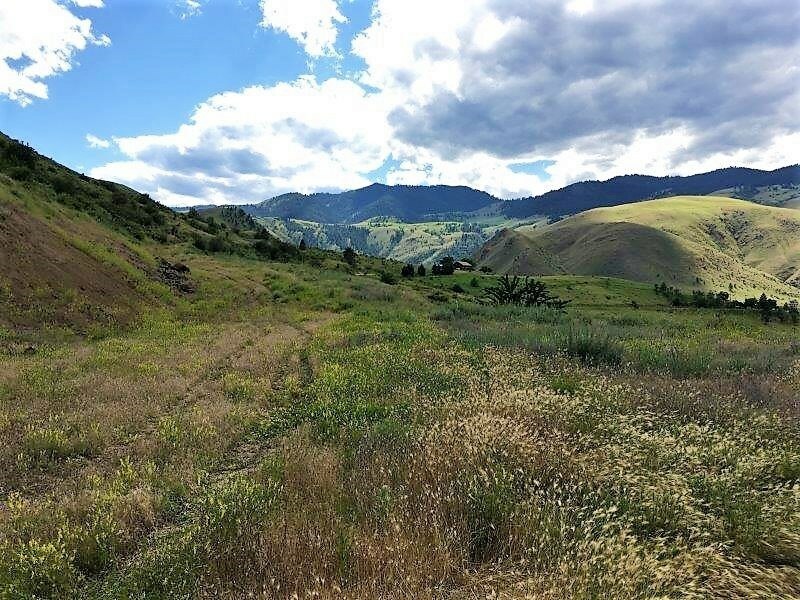 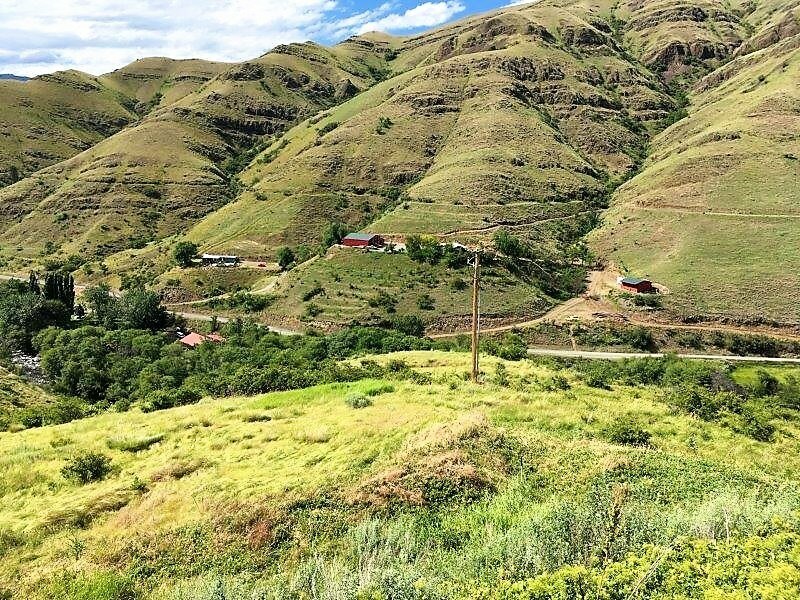 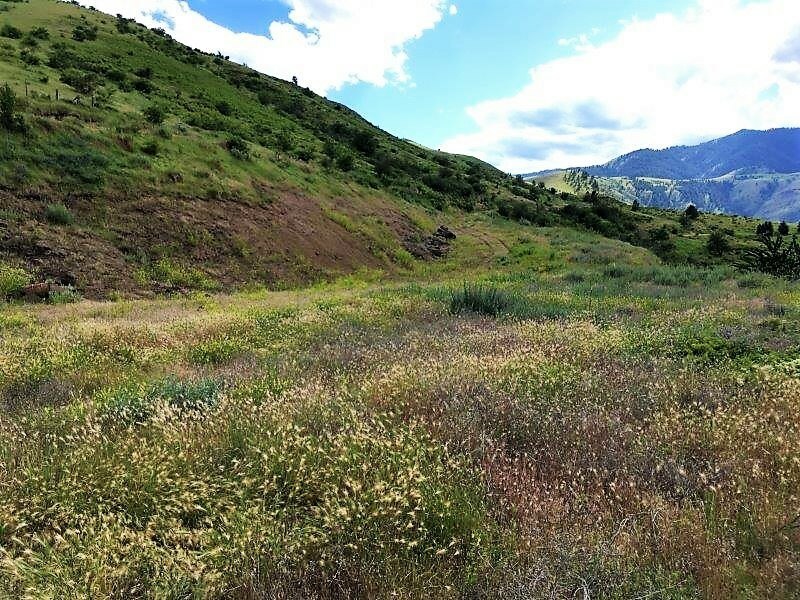 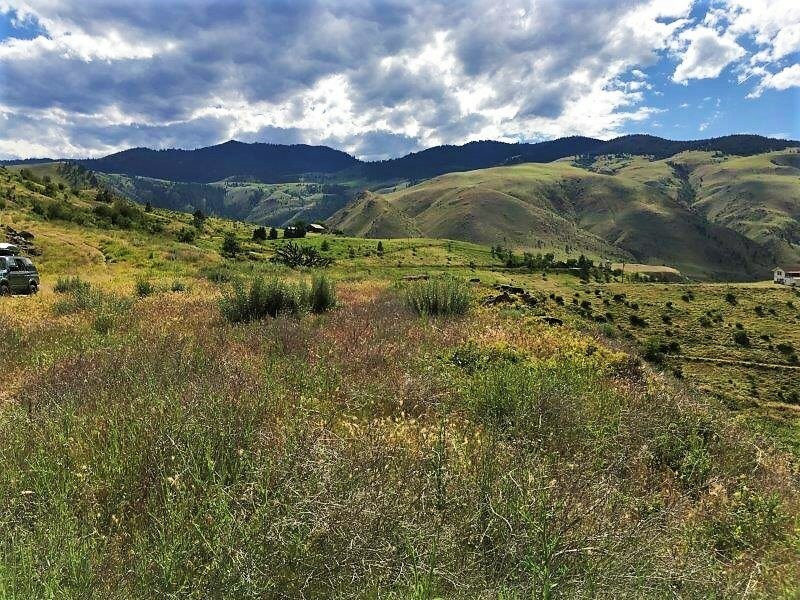 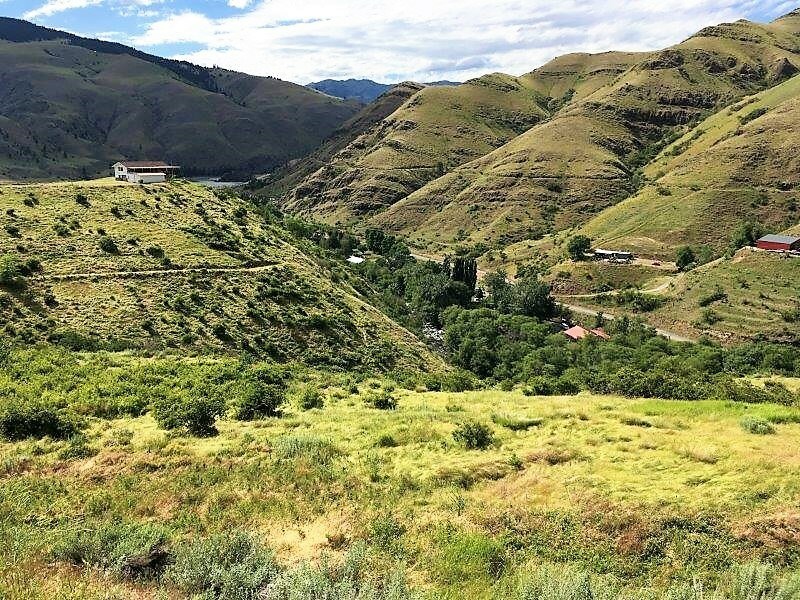 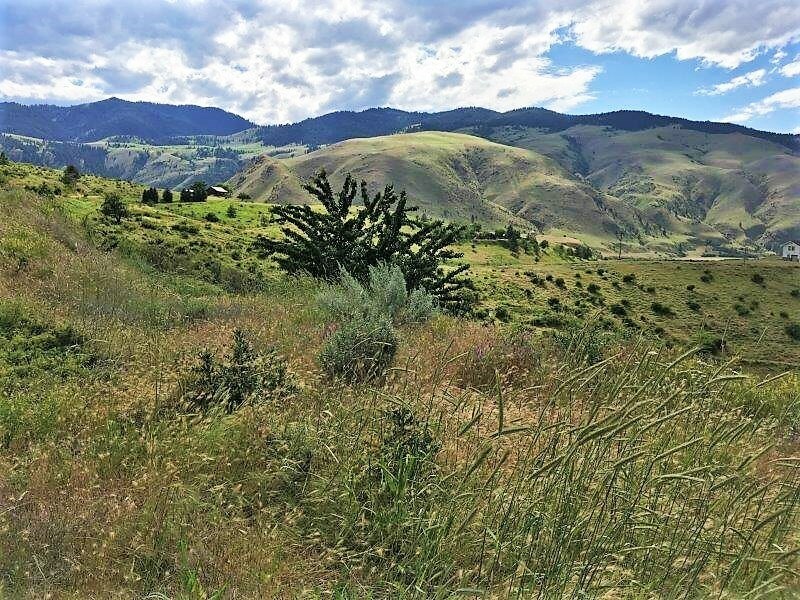 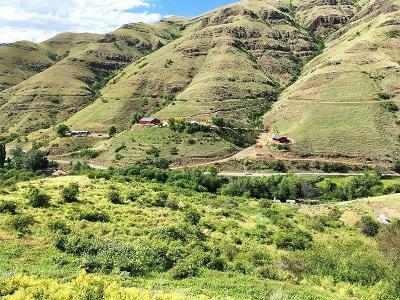 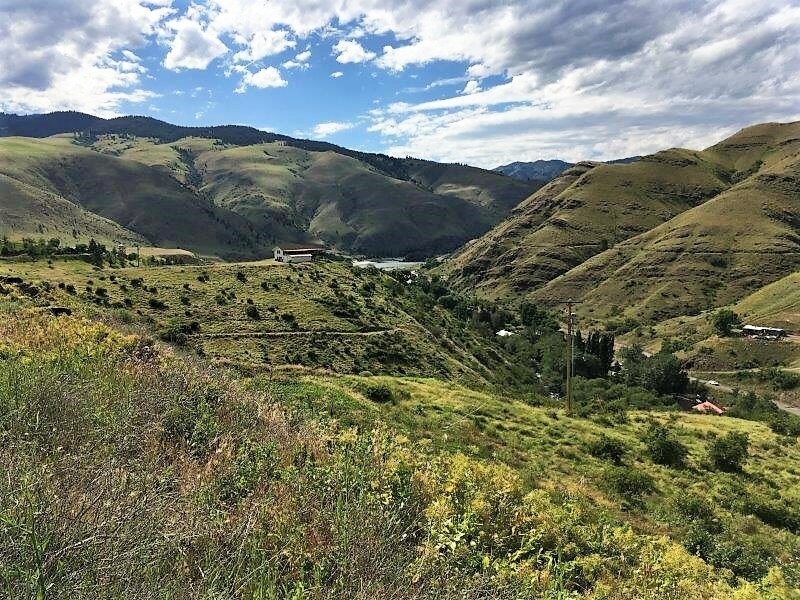 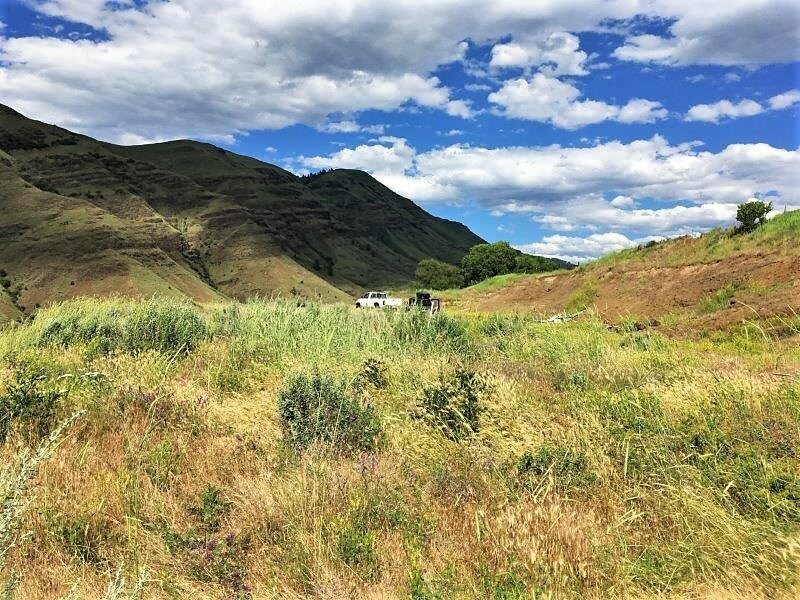 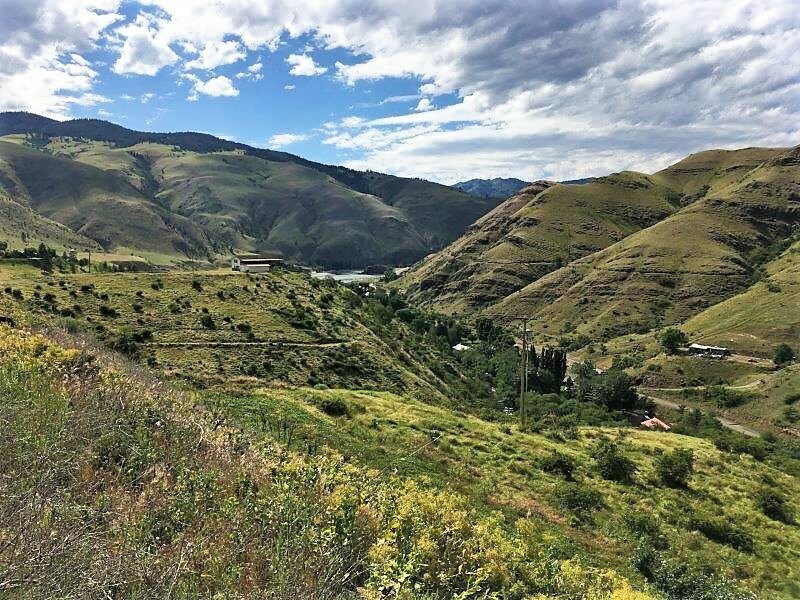 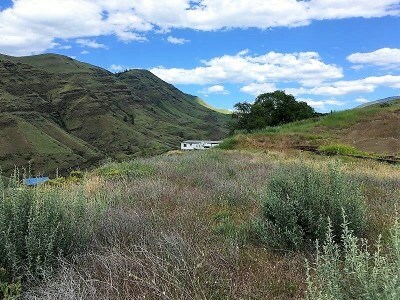 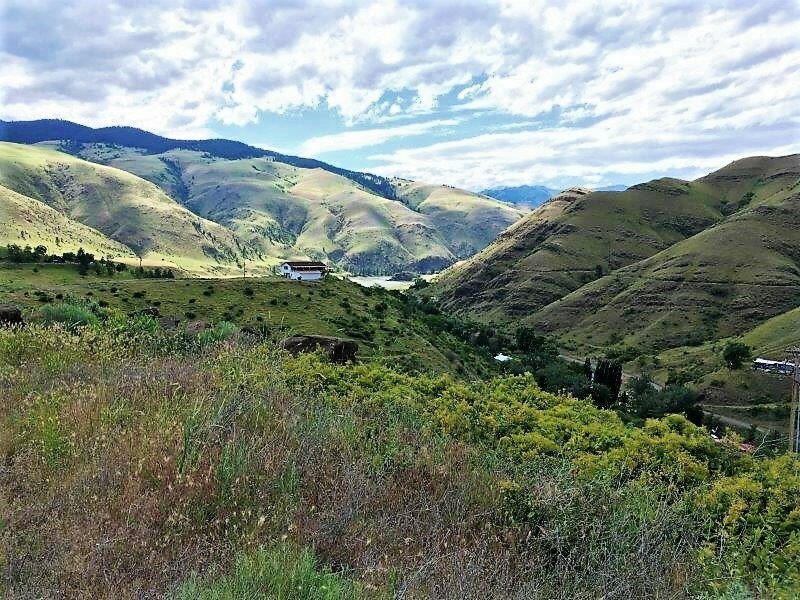 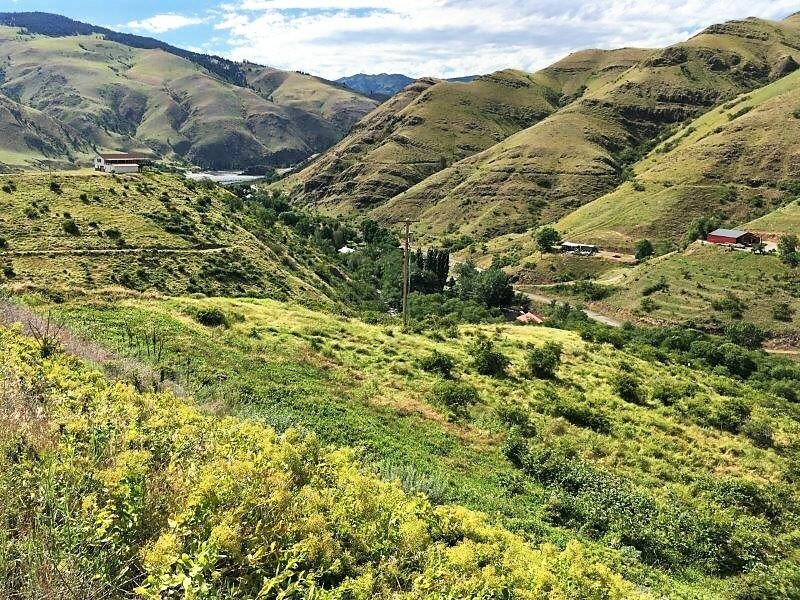 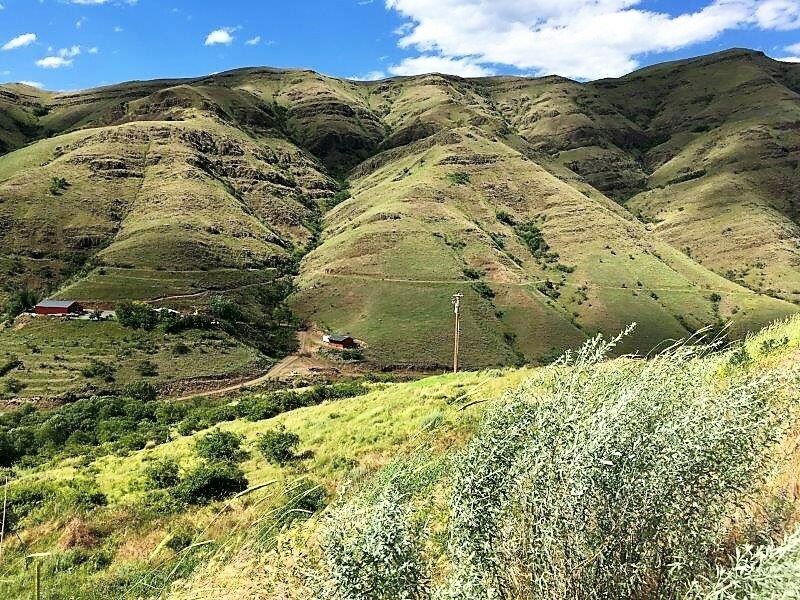 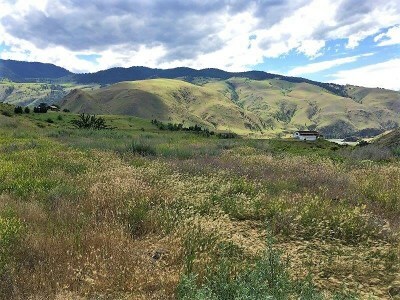 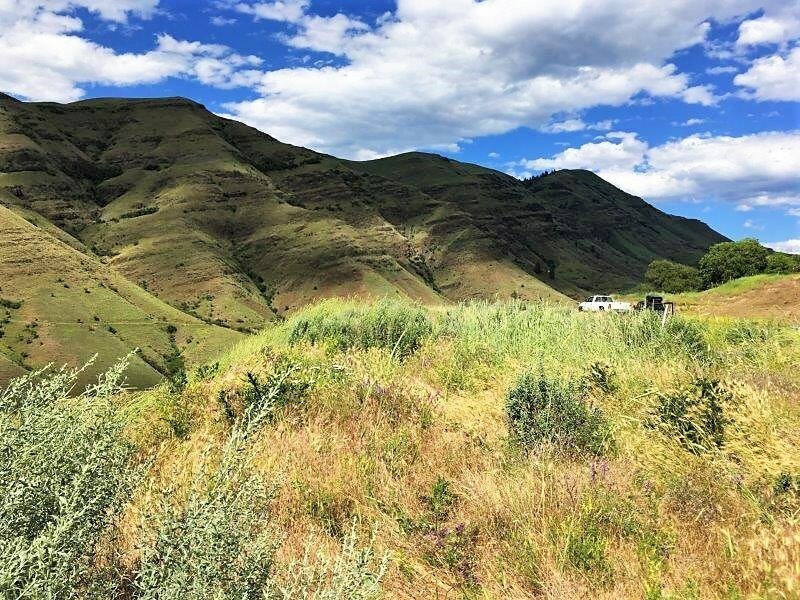 12 acres overlooking the Salmon River Canyon, surrounding mountains plus the creek and river. 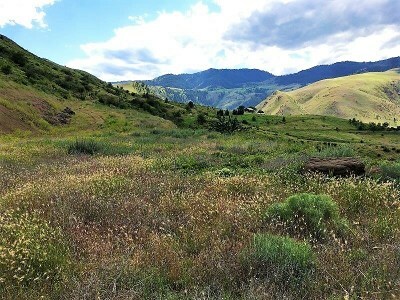 Pasture land that borders Slate Creek below. 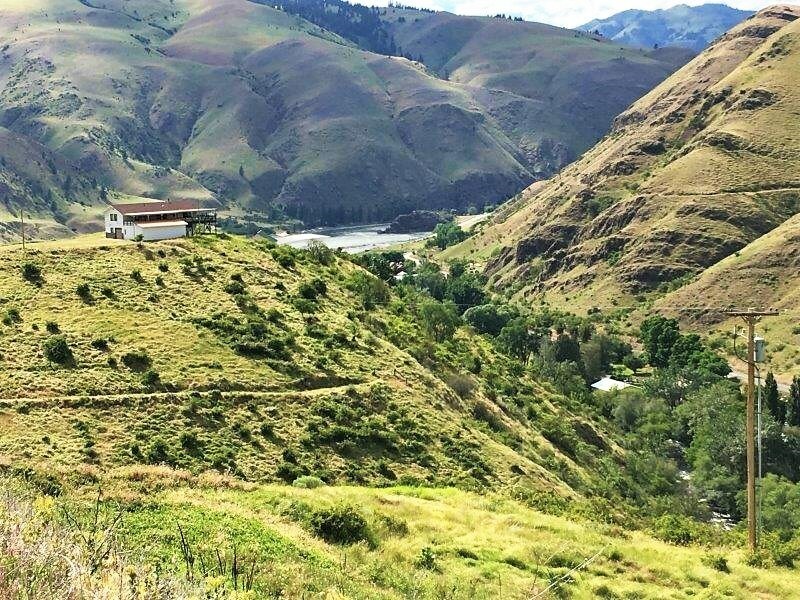 Plenty of sunshine for gardening & solar! In the warm Banana Belt near White Bird. Building site is ready for new construction or RV use. 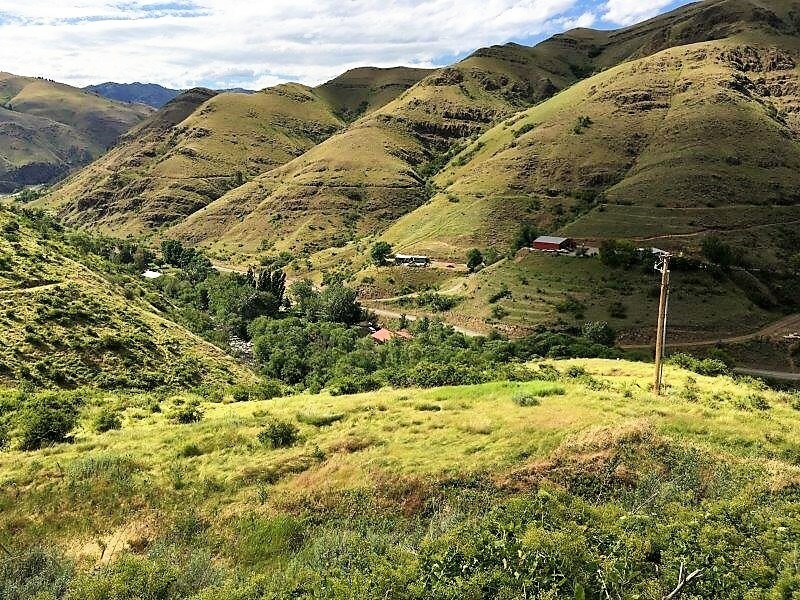 Power, septic and well installed. 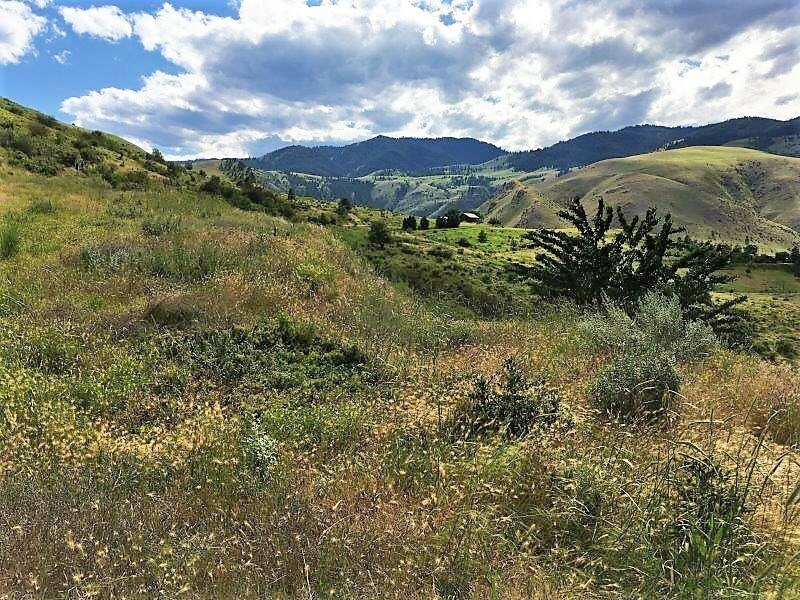 No CCR's & in Idaho County. 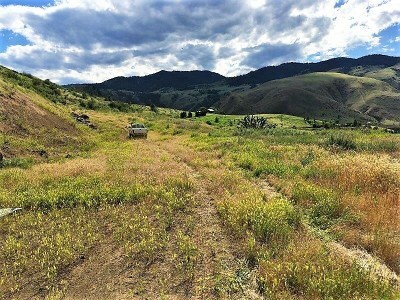 Nut Basin Road goes all the way into Nat'l Forest. 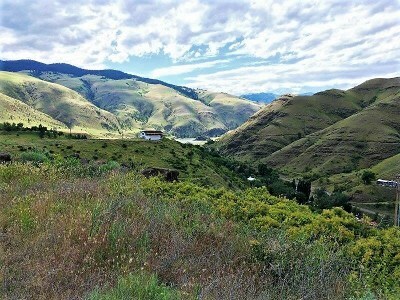 Jet boating, rafting, fishing & white sand beaches along the Big Salmon River 10 minutes away.